One early newspaper publisher/editor was a man by the name of Ulysses Sampson Rexroat. U.S. was born in 1869, probably in Russell County, to Sampson and Susan Absher Rexroat. His grandfather was Bro. William Rexroat, a popular Baptist preacher. It is unclear when the family moved to Chapman, Kansas, but when he died, Sampson Rexroat was, according to newspapers, one of oldest settlers in Chapman, which was settled in 1868. It is also not clear when U.S. moved back to Kentucky, but he married Lula Walker of Columbia in 1892. Their only child, a son, Walker Brice, was born in 1893. Lula likely died either in childbirth or shortly thereafter as Walker Brice was reared by her parents and took their surname. In 1897, U.S. was the editor of The Liberty Tribune in Liberty, Kentucky. He was also the secretary of the Liberty Fair in 1897. He apparently moved to Russell Springs the following year, because he was listed as a stockholder when the Russell Springs Fair Association was chartered in 1898. He was the groups first Secretary. In 1902, he started a newspaper in Russell Springs known as Kentucky Mountaineer. March 4, 1903 -- (The Adair County News) "The Journal is the name of the new paper just started in Albany. Mr. U.S. Rexroat is its editor and publisher. Clinton County has a republican majority of about 500, but the editor of the journal states that his paper will be non-political. This announcement leads us to conclude that the readers of Clinton County are Democrats. We hope Mr. Rexroat will give them digestible material and that his venture will meet with success." March 25, 1903 -- The Adair County News "Running a newspaper is just like shooting fish. All that is necessary is knowing how. The editor of the Albany Journal perhaps did not have on his studying cap when he wrote and published the following: Attorney O.B. Bertram went to Jamestown, Ky. last Sunday where he thinks of locating for the practice of his profession. May the Lord have mercy upon him. We've been there." 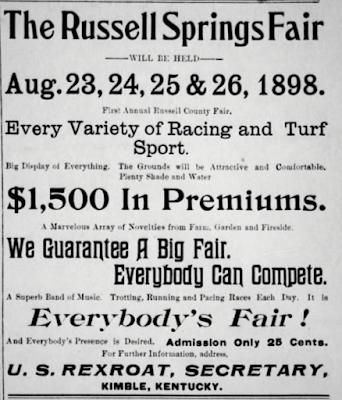 Ulysses was listed as a stockholder when the Russell Springs Fair Association was chartered in 1898 and served as its first Secretary. Two months after starting up his newspaper business in Albany, it was discovered that papers weren't the only thing being sold at the concession stand. May 13, 1903 -- The Adair County News "U.S. Rexroat, who is the editor of the Albany Journal, was arrested last week, charged with selling liquor." This was the second time Rexroat had been in the clutches of the law, charged with the same offense. En route to Columbia, he gave the police officer the slip and escaped. Learning he was at Russell Springs, Deputy United States Marshall R.E. McCandless and Commissioner F.R. Winfrey, went there and, just as the Commissioner entered the Springs Hotel and inquired about him, Rexroat made his escape out the back way. The Marshall was stationed out back and after a chase of 300 yards and firing at him several times, Rexroat was apprehended. 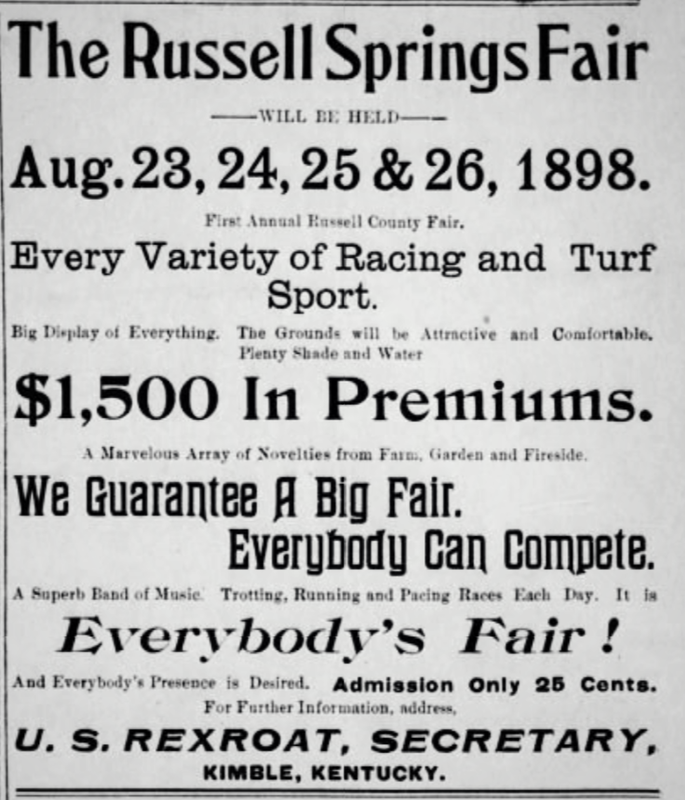 June 3, 1903 -- The Adair County News "U.S. Rexroat, who is charged with retailing liquor, was arrested at Russell Springs Wednesday night and brought to Columbia and lodged in jail. Thursday afternoon he was tried and held over, his bond being fixed at $200. The prisoner not being prepared to execute bond, the officer immediately started with him to Louisville." Immediately after his run-in with the law, U.S. left Kentucky and moved out West. 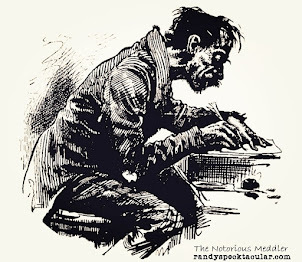 He moved around a lot, from job to job, living Arkansas, Kansas, Missouri, Oklahoma and Texas, generally working in the printing trade, oft times as a newspaper editor. But, the newspaper business wasn't Rexroat's only vocation. In between all of those jobs, he also worked in the cafe and grocery business, conducted a ranch and supply store in South Dakota, worked on a wheat farm in Kansas and worked nearly two years at the 1904 World's Fair in St. Louis. In September of 1905, he married Maud Gravette in Bentonville, Arkansas. In 1915, he married Clara Peck, a native American of South Dakota. They had three daughters. In 1920, they were living in Strike Axe, Oklahoma, and in 1930, in Wynona City, Oklahoma. 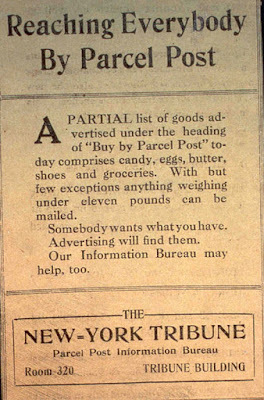 1903: Albany Journal - Albany, Ky.
1921: The Hustler - Apperson, Okla.
"I am just another unfortunate person appealing to you for whatever assistance you may grant through your column of your highly esteemed newspaper. Circumstances over which i had no control have forced me into an unenviable position. I have been out of steady employment for a year, although i have sought work assiduously during that time...an investment with a stock company, daily paper at Seminole, Oklahoma, boom oil town, broke me and the slump in oil, with its attendant depression, "nailed me to the cross," as it were, and I have been trying in vain to find some kind of permanent job in order to keep my three little girls in school...I would appreciate any other work that will enable me to help myself and family." In late 1940 or early 1941, U.S. became ill and was brought back to Kentucky. He died on February 18, 1941 at the Central State psychiatric facility in Louisville. His death drew no notice in the Russell County News, but the February 26, 1941 edition of the Adair County News carried a brief obituary, which said services were held at the Christian Church in Russell Springs. Burial was at Rexroat Cemetery in Russell County.